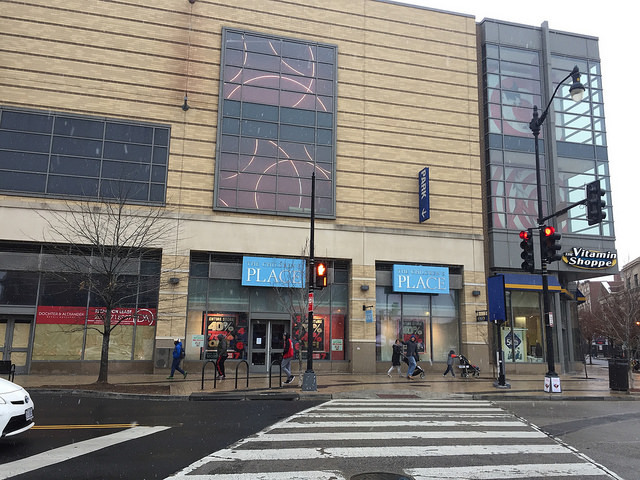 PoPville » Scuttlebutt: Old Navy coming to Columbia Heights? Scuttlebutt: Old Navy coming to Columbia Heights? 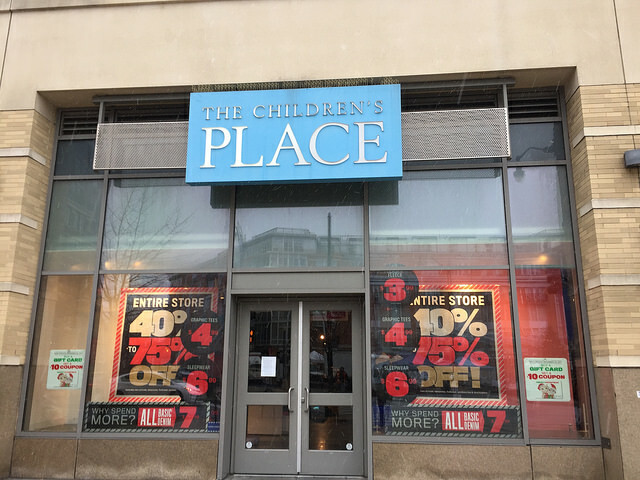 I’m gonna give this one 50/50 odds so for what it’s worth a reader hears that an Old Navy could be coming to the old Children’s Place and/or the adjacent Staples space in DC USA on 14th Street. STAY TUNED.